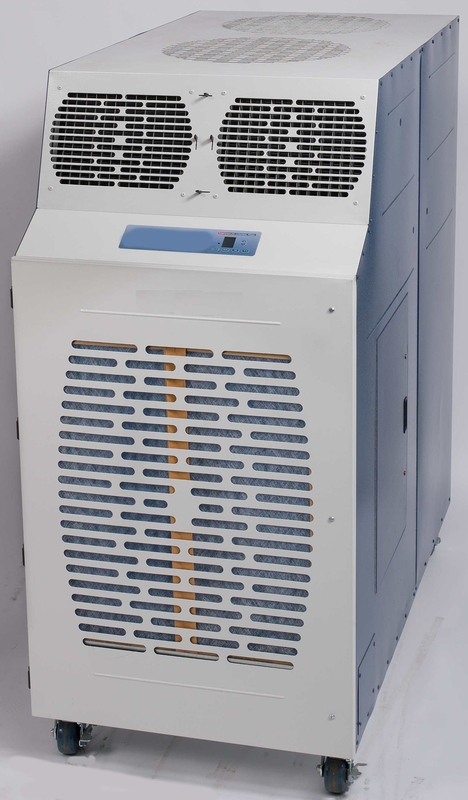 1st Cooling rents and sells 5 Ton (60,000BTU/hr) to 10 Ton (120,000 BTU/hr) spot coolers and portable air conditioners. We also rent 12Ton (135,000 BTU/hr indoor/outdoor package units. 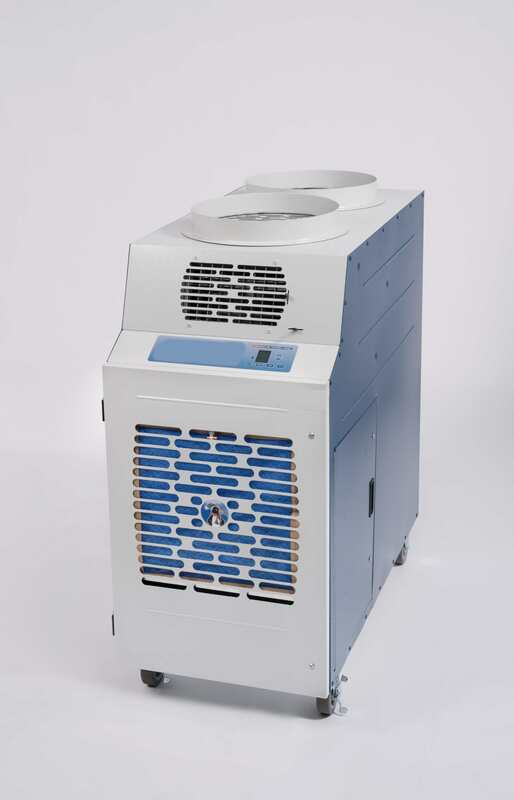 For a description of BTUs and how cooling works, click Portable Air Conditioner Basics. Large air conditioners can be rented for outdoor events. That’s where 1st Cooling comes in! 1st Cooling provides many types of coolers to make everyone comfortable. Rent from our Roanoke, Texas location and anywhere in the US via our network of companies. Building managers rent spot coolers short- and long-term. 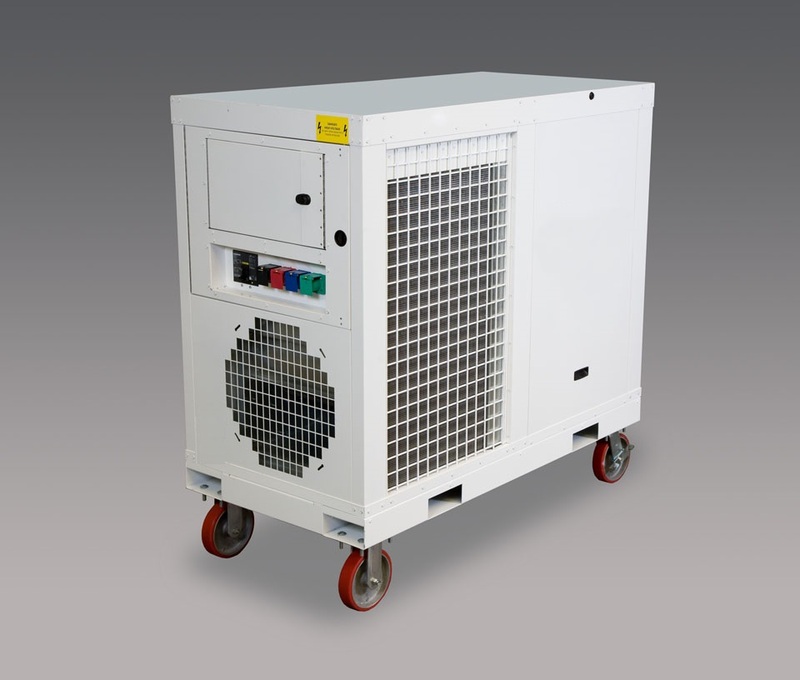 Large industrial warehouses, hospitals and health care facilities, and server rooms rent coolers from 1st Cooling. 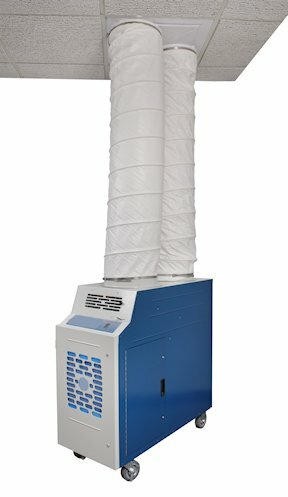 Rent a Portable air conditioner to provide emergency cooling, spot cooling, or supplemental cooling where and when you need it. The units can also be used outdoors for spot cooling your party or special event. Call 1st Cooling at 817-491-0555 for a quote to buy a portable air conditioner or spot cooler.